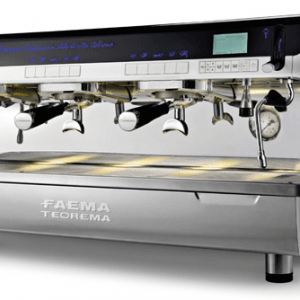 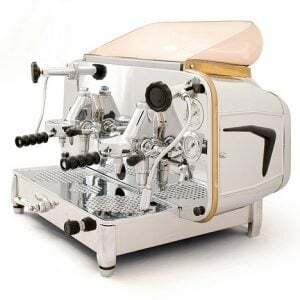 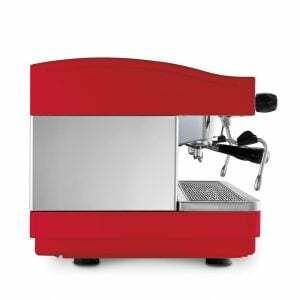 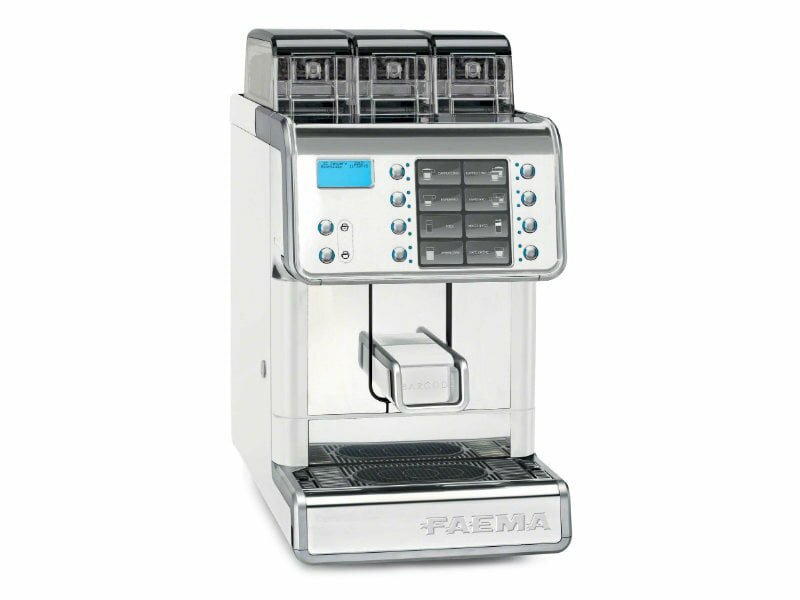 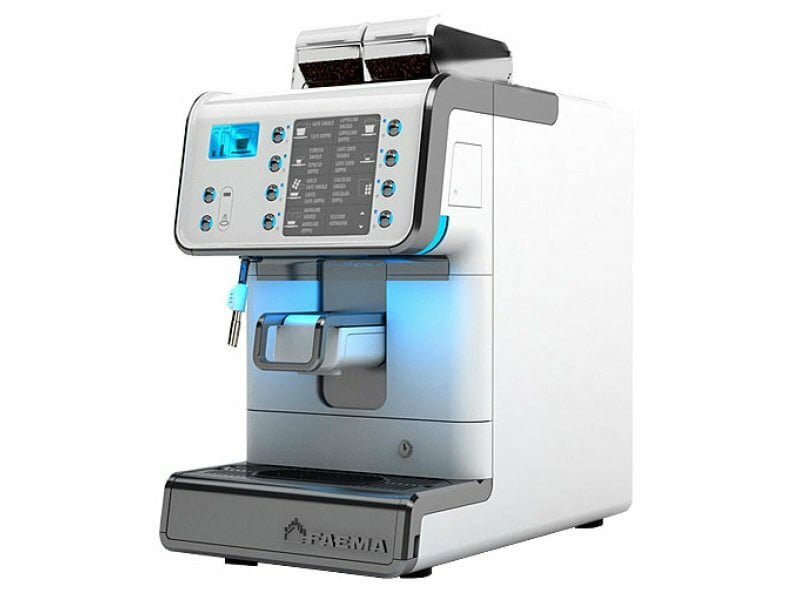 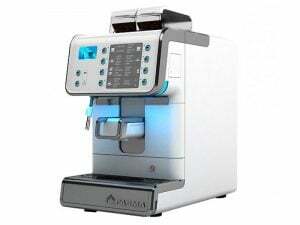 Patented HiQB coffee group characterised by a variable chamber to ensure optimal extraction of any kind of beverage. 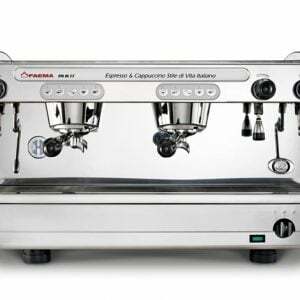 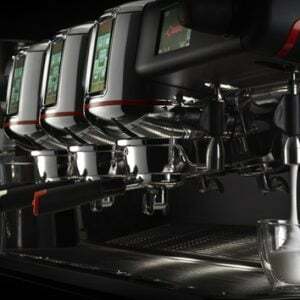 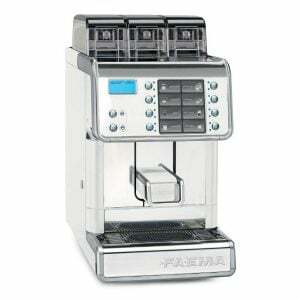 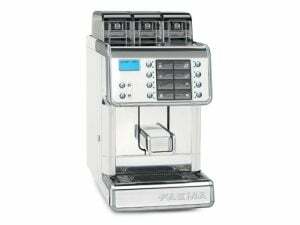 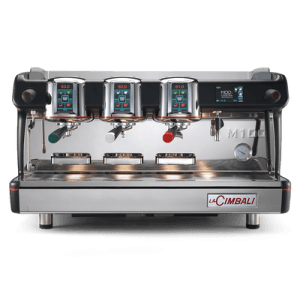 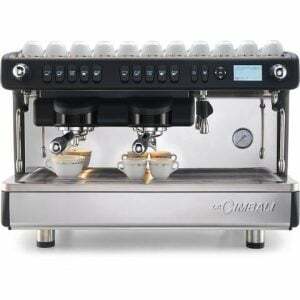 MilkPS system which allows preparing cappuccinos and other fresh milk based drinks automatically. 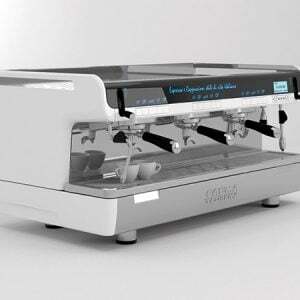 Automatic washing cycles during working hours led by clear and intuitive interactive messages on the display. 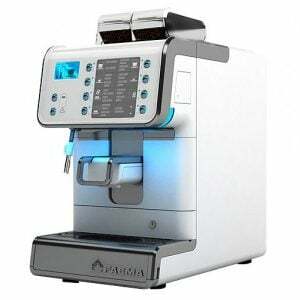 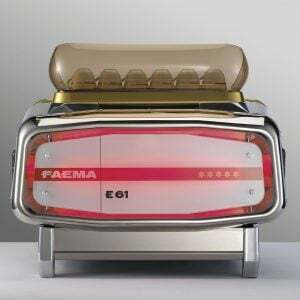 One hot water & coffee boiler. 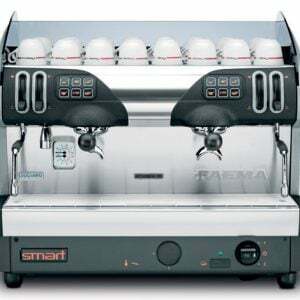 One steam boiler equipped with the Smart Boiler system. 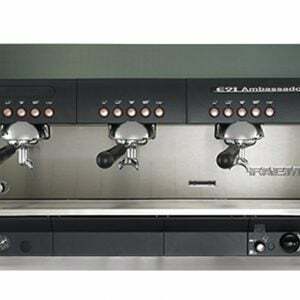 Delivery spout equipped with an ergonomic handle for easy height adjustment. 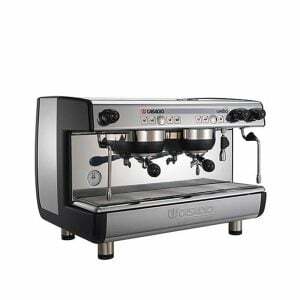 Large coffee grounds drawer capable of holding more than 40 double coffee tablets.